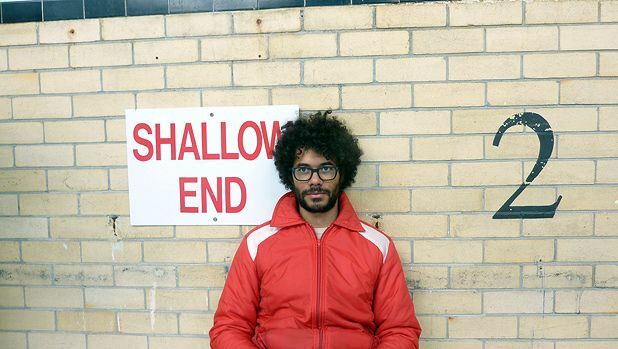 Best known for playing Moss in Graham Linehan’s hit TV comedy The IT Crowd, Ayoade first came to the notice of cult comedy fans as writer, director and co-star of spoof sci-fi series Garth Marenghi’s Darkplace in 2004. As well as featuring in The Mighty Boosh, he’s also directed music videos for Arctic Monkeys, Yeah Yeah Yeahs and Vampire Weekend. Ayoade has written and directed his first film, Submarine, a darkly funny coming-of-age story adapted from Joe Dunthorne’s novel. It’s a work of sophisticated humour and depth, and a genuinely exciting British debut. Ayoade is developing a film based on Dostoevsky novella The Double. Submarine, general release, Fri 18 Mar.